SAG Foundations FREE Young Performers Workshops currently has spaces available for the upcoming Young Performers Casting Access sessions below. 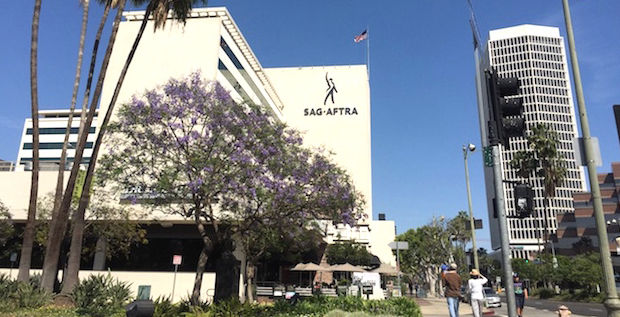 These workshops are only available to SAG-AFTRA members under the age of 18. To RSVP, make sure you are logged in to the SAG website. If you have any difficulty logging in, please contact their Website Administrator at webmaster@sagfoundation.org. IF YOU ARE INTERESTED IN A WORKSHOP, PLEASE JOIN THE WAITLIST! Members WILL be seated from the waitlist and there is plenty of space, so please register for the waitlist. Please note that these workshops will fill very quickly, so please join the waitlist as soon as you are able to register! Those of you who are moved from the waitlist to the seated list will receive a confirmation email with details about the event! If you have any questions regarding these workshops or our Casting Access Program, please email castingaccess@sagfoundation.org or call 323-549-6708 (ext. 5). I’m interested in bringing my daughter for the workshop where are you located?